The purpose of the Atlas is to provide K-12 students and teachers with resources that will aid in learning more about Wyoming geography while at the same time increasing students' spatial awareness and critical thinking skills. The Atlas is a full color, 9 x 12 inch soft-cover book containing fifty six pages of maps, graphics and associated information. 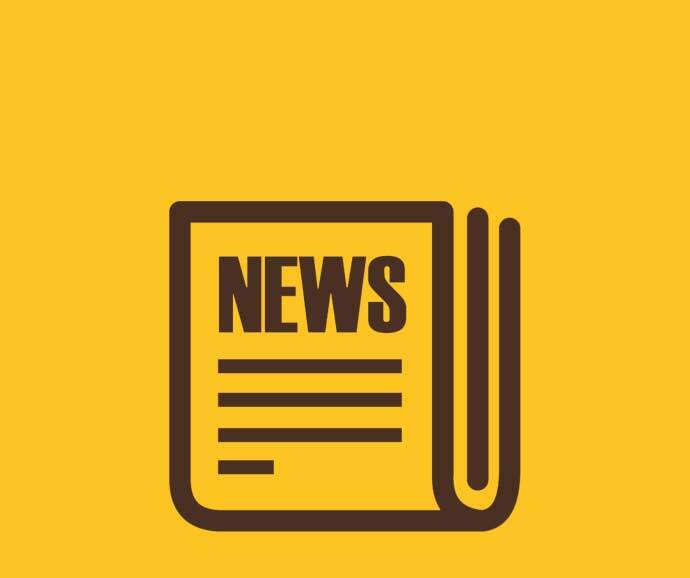 The Atlas is being distributed by the Wyoming Geographic Alliance for free to schools and libraries around Wyoming and is currently in its third printing. To inquire about obtaining copies of the Atlas, please contact the Wyoming Geographic Alliance at wga@uwyo.edu or (307-766-3213). Our plan is to have copies of the atlas in every school district of Wyoming. The Atlas will also be available for purchase at $20 a copy (+ $4.00 shipping and handling) or $10 a piece for orders of 20 or more. Please see our order form PDF [here] for more details. 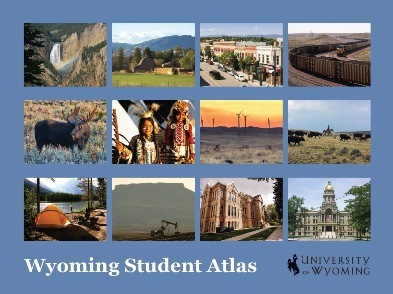 The Wyoming Student Atlas was produced by the Wyoming Geographic Information Science Center (WyGISC) in partnership with UW’s Department of Geography and the Wyoming Geographic Alliance. Recommended citation: Hamerlinck, J.D., Webster, G.R. and Berendsen, M.E. (2014). 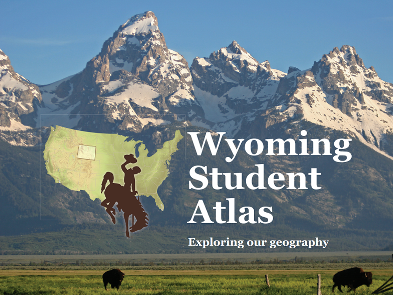 Wyoming Student Atlas: Exploring our geography. 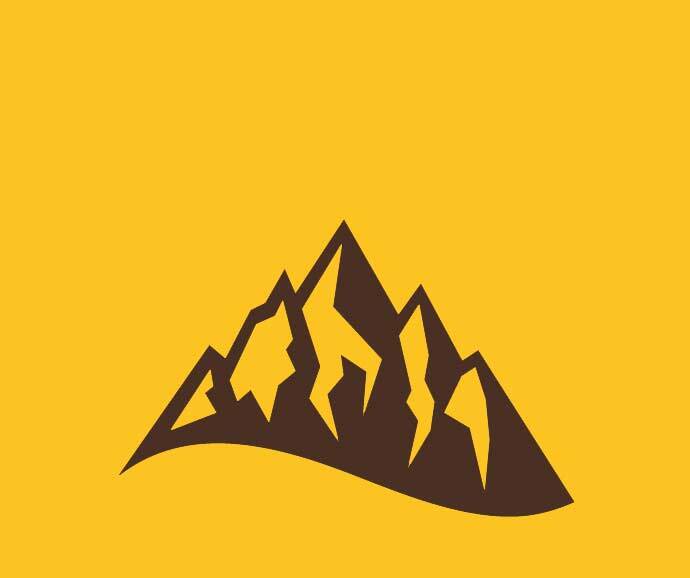 Laramie, Wyoming: University of Wyoming. Digital pdf flipbook identical to the printed version. 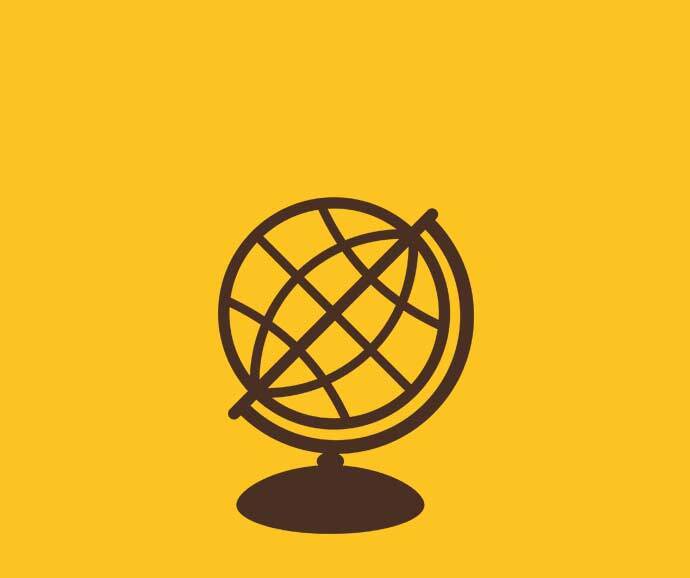 Interactive "story maps" of all the Atlas themes, many with additional interactive maps of themes at national and even global scales for comparison with Wyoming. 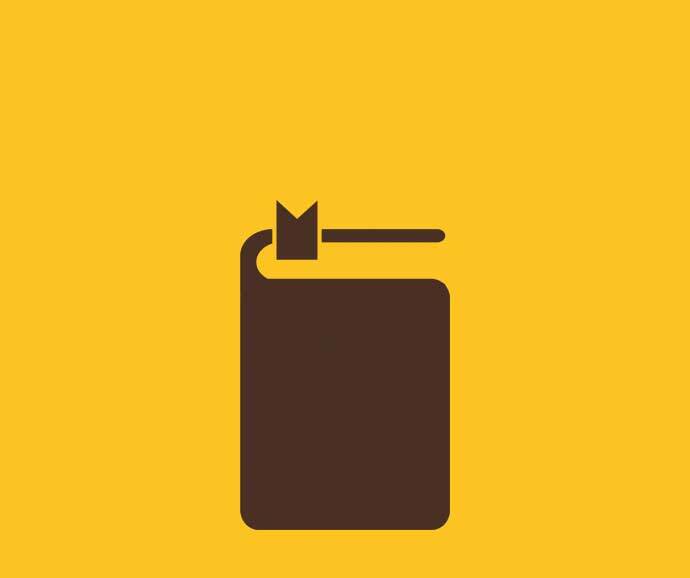 Instructors can use these either as guided or self-guided activities. Standards-based activities for using interactive maps from the Atlas in science and social studies lessons (piloted in 4-8 grades in Wyoming schools, with some activities for high school). 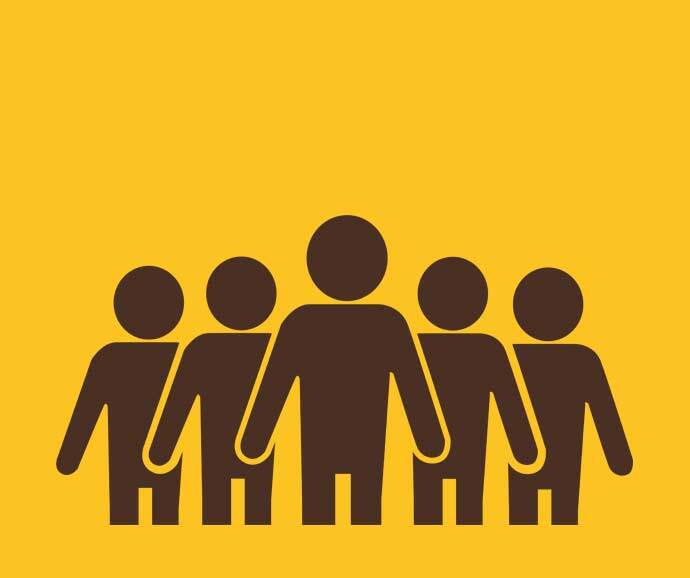 How have natural resources affected population patterns and movement in Wyoming? based on Wyoming Social Studies Standards (2018 draft) SS8.5.2 Analyze and evaluate how physical features and changes influenced historical events (e.g. route of Union Pacific Railroad, location of Wind River Indian Reservation, state and national parks) and participate in collaborative problem solving and decision making in the selection of professional and personal choices. Winds and Currents: why is it so windy in Wyoming? based on Wyoming Science Standards (2016) MS-ESS2-5: Collect data to provide evidence for how the motions and complex interactions of air masses results in changes in weather conditions. 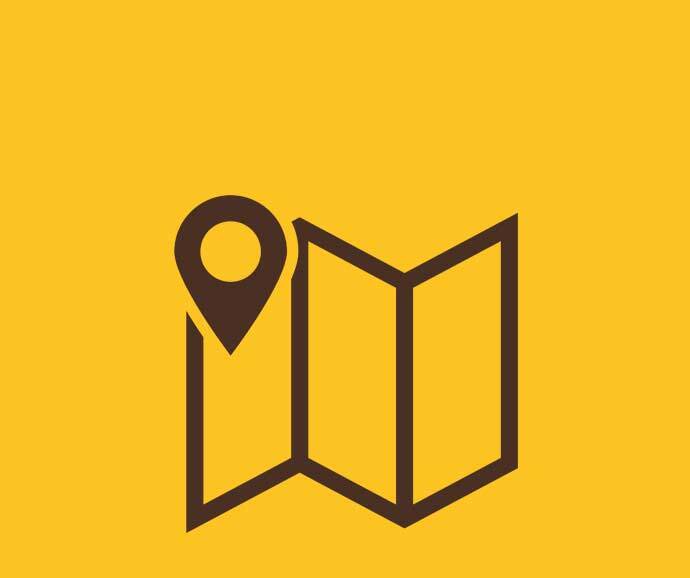 The online version of the Wyoming Student Atlas was produced by the Wyoming Geographic Information Science Center (WyGISC) with funding from the School of Energy Resources, in partnership with UW’s Department of Geography and the Wyoming Geographic Alliance.